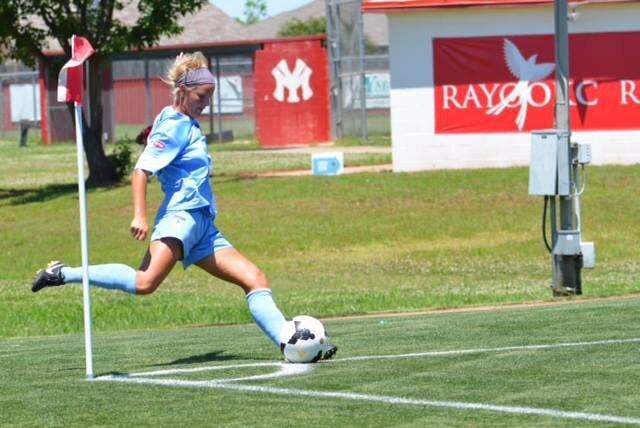 Oklahoma City FC brought women's soccer to the state in 2007 as Oklahoma Alliance FC. This local Women's Premier Soccer League team rebranded as Oklahoma City FC in 2012, raking in numerous championship titles. Don Oklahoma blue, steel and yellow-gold to cheer this Oklahoma team on to victory. Games played at Evangel Field in Oklahoma City or Norman North High School Stadium.